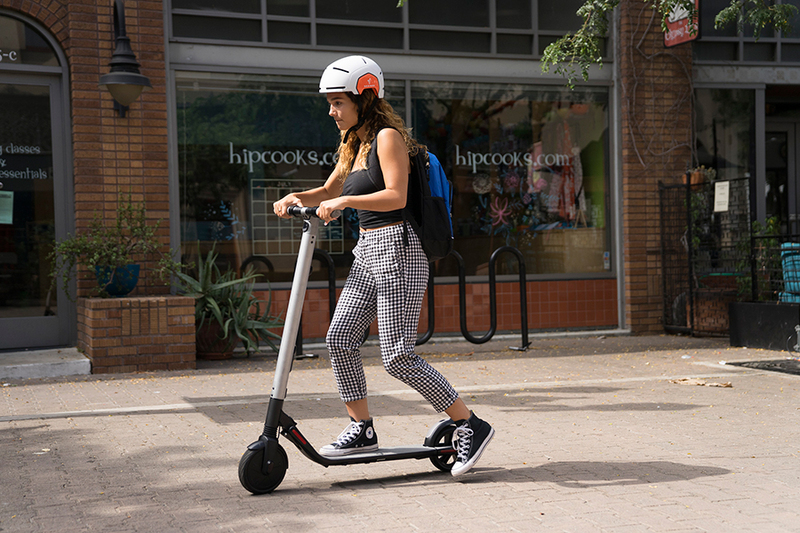 The ES2 KickScooter kicks the ES1's performance up a notch delivering more speed and enhanced range while still being fold-able, light, and portable. It caters to commuters and recreational riders looking for an extra edge. 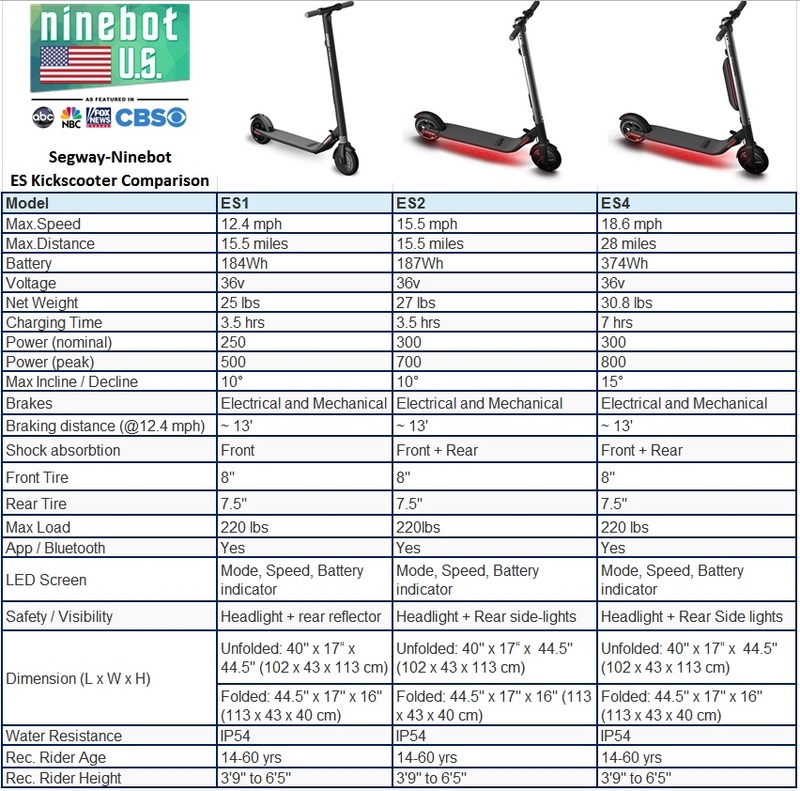 The Ninebot KickScooter by Segway (ES2) can go up to 15 mph (25km/h) and travel up to 15 miles * (25 km). Its rear shock absorption ensures a comfortable ride and the customizable ambient and rear lights are not only fun, but allow riders to be seen in low light. 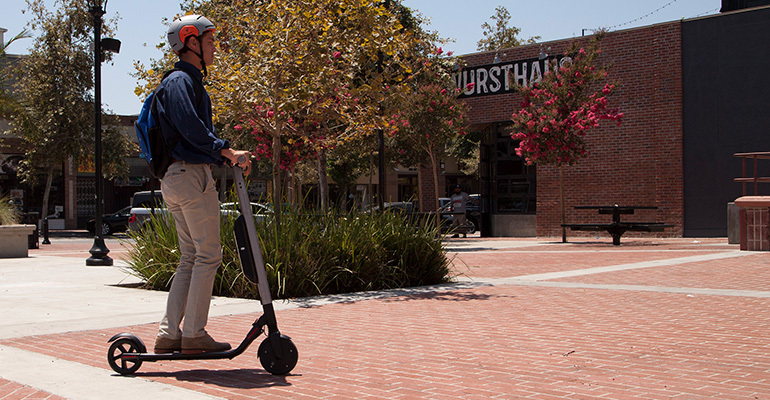 The one-click folding system allows this lightweight electric KickScooter to be transported mass transit, stored in your car and more. It effortlessly goes anywhere. The cruise control mode is convenient for longer distance traveling. The Eco-friendly energy recovery system ensures no power goes to waste, while the Smart Battery Management System closely monitors battery efficiency.